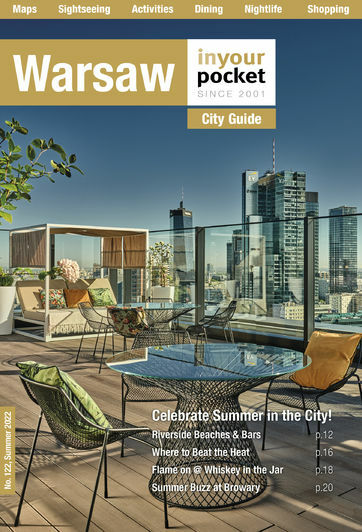 Warsaw's come a long way fast, and nowhere is the urban vibrancy more apparent than in the city's progressive culinary scene. Today one can find quality dining experiences from most corners of the world, though the predominance of Italian trattorias, sushi bars and designer burger joints never ceases to amaze us. As the Polish palate is developing, so too is the service industry, though gruff, ditzy, or plain incompetent service is still far too common. As regards to tipping, 10% is standard (easy math! ), if a decent enough job is done. While our rigorously researched opening hours would seem self-explanatory, be aware that venues will close their doors if business is slow, and some 'restobars' employ different sets of hours for bar and kitchen - the times we list in such cases are for the kitchen. Smacznego!